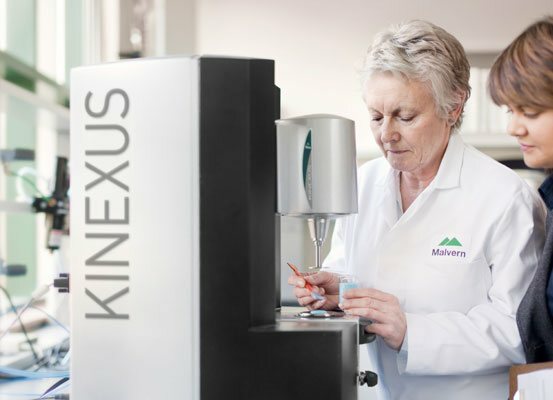 The Malvern Kinexus ultra+ is the highest performance benchtop rotational rheometer designed for advanced applications that enables flow properties to be studied such as shear viscosity and viscoelasticity. 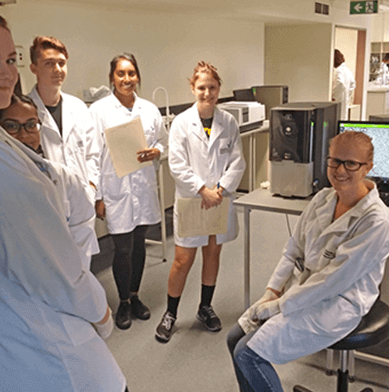 The Malvern Kinexus pro+ is a high end benchtop rotational rheometer suitable for research and development applications that enables flow properties (rheology) to be studied such as shear viscosity and viscoelasticity. 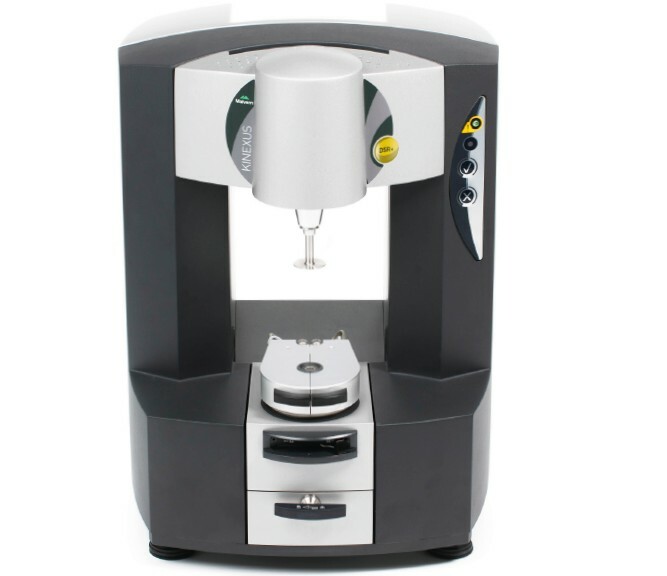 The Malvern Kinexus lab+ is the entry level benchtop rotational rheometer suitable for Standard Operating Procedure or Quality Control applications that enables flow properties to be studied such as shear viscosity and viscoelasticity. The Malvern Kinexus DSR+ is a Dynamic Shear Rheometer designed for the research and development requirements in the Asphalt industry. It enables flow properties to be studied such as shear viscosity and viscoelasticity. The Malvern Kinexus DSR-E is an economical Dynamic Shear Rheometer designed for the research and development requirements in the Asphalt industry. It enables flow properties to be studied such as shear viscosity and viscoelasticity. 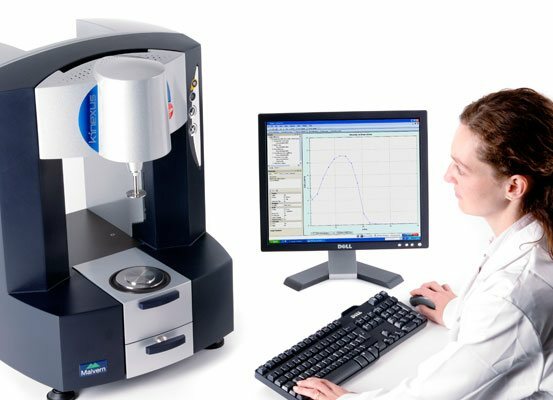 The Malvern Rosand RH2000 is a bench top capillary rheometer for the characterisation of material flow properties under typical processing conditions of high pressure, shear rate and temperature. Rheology is the study of how materials behave when certain forces are applied to them. Rheometers can be used to measure how substances respond to forces such as shear stress and torsion and can help to solve problems in fields like geophysics and human biology. Rheometers are also used to measure semi-solids, suspensions and emulsions in industries such as pharmaceuticals, foods, cosmetics and consumer products, where such measurements can help predict shelf life under a range of conditions. Rheology characterises material behaviour such as yield stress, kinetic properties, viscosity, modulus, creep and recovery. 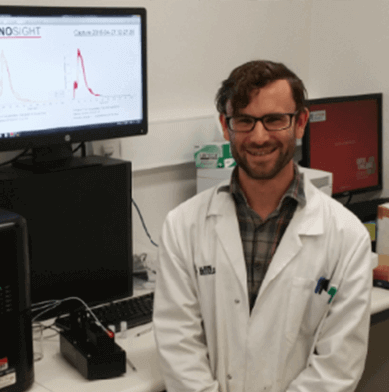 It is the most sensitive method for polymer characterisation, because flow behaviour is responsive to molecular weight or particle size distribution. Most rheometers belong in one of three categories; the rotational rheometer, the capillary rheometer and the extensional rheometer, with the rotational being the most commonly used. 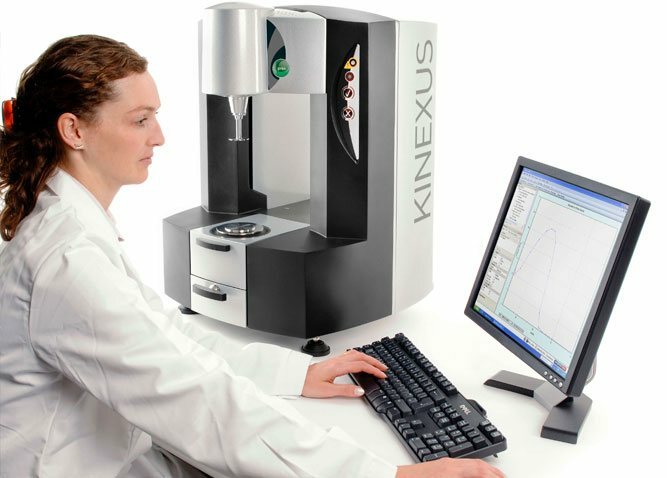 Kinexus Ultra+ – the premium model optimised for advanced research applications. 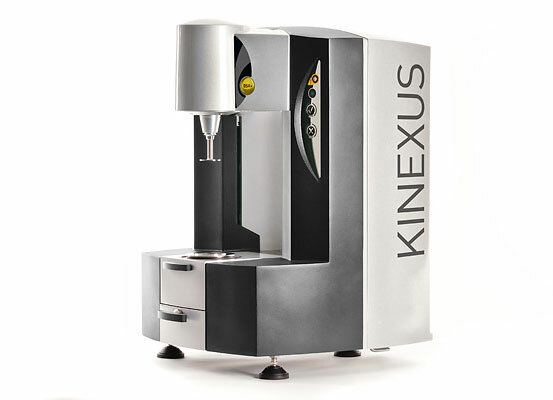 Kinexus Lab+ – the new entry-level model designed to withstand the rigors of a busy quality control laboratory. 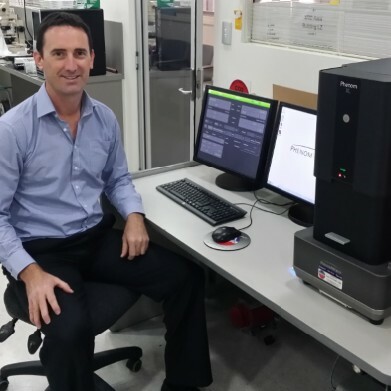 Kinexus DSR+ – the new Dynamic Shear Rheometer for asphalt (bitumen) testing. We also offer the RH2000 bench top capillary rheometer. 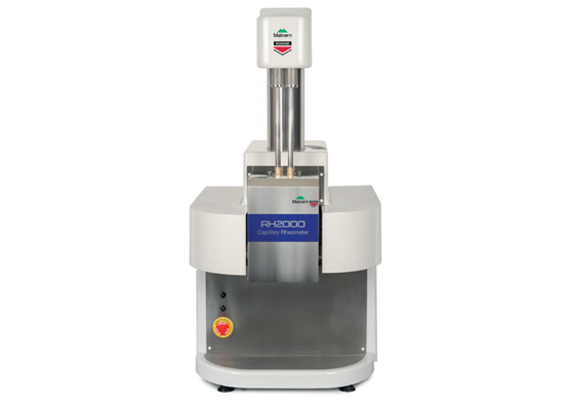 Available in both single bore or twin bore configurations and incorporating many of the features of floor-standing models, this compact rheometer provides most of the testing requirements of capillary rheometry. The new Kinexus DSR is based on the world-renowned Bohlin DSRII asphalt rheometer; the industry standard dynamic shear rheometer for SHRP and AASHTO asphalt testing. 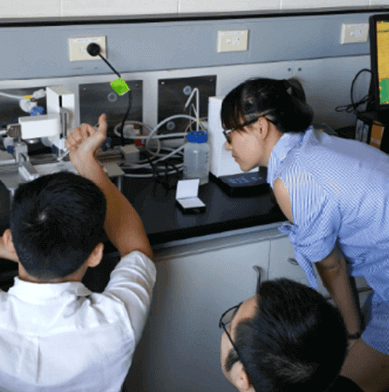 The KSV NIMA interfacial shear rheometer (ISR) which, unlike rotational rheometers, is able to measure the shear properties of fluid interfaces (gas/liquid or liquid/liquid).